"40% of the population is black, 30% is homosexual, 25% have some form of gender dysphoria, and no member of these groups ever commit any crimes. All crimes are committed by white guys, and one 120 lb. woman can usually win a fight against several professionally-trained, 235 lb. men. This is what I've learned from watching prime-time TV." I become so enraged at being clubbed over the head by the politically correct dwarves of death who inhabit that poxed machine in the corner that I stamp around and make everybody miserable with my ranting. Not just the news programmes, either, although they’re the worst. Every programme these days has those dwarves hammering away with cudgels at your head, frantic to get their fatuous agenda fastened deep inside your skull. There is never an alternative view. He describes a "mystery" drama on ITV wherein the mystery was, in fact, non-existent because the canons of progressivism had predetermined the outcome so rigidly that it would make John Calvin blush. Why Doesn't She Just Pin a Big "Kick Me" Sign On Her Backside? Some of the reply comments are pretty funny. You should probably read them. The taxpayer-funded economics professor who laughed about dead cops and openly supports militant anti-police groups has a communal grading policy which awards grades to individual students based on the work and participation of other students. 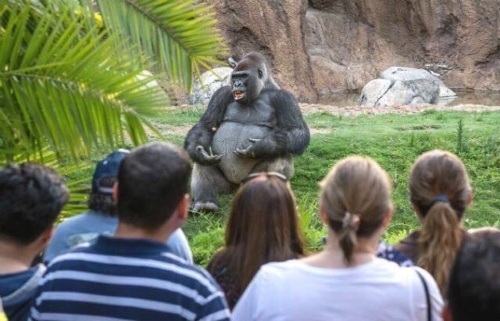 I'm not sure I can understand his explanation of how he's adjusting the grades, but my question would be, is he actually taking grade points from some students and giving them to other students? Because if he is, I would think that would be grounds for a complaint to whoever runs his department. Lastly, I want to make fun of his appearance. 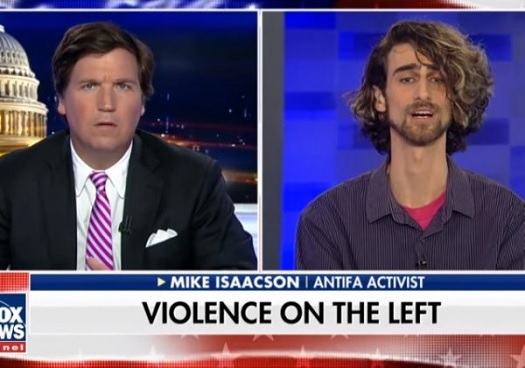 I mean, holy crap, look at his neck. He looks like his mom had a fling with a giraffe. This epic Thomas Wictor tweet-storm blows apart the MSM's shabby attempt to turn Maria into Trump's Katrina. Just click on it and follow the chain. The mayor of San Juan, Carmen Yulín Cruz, is a lying, opportunistic scrunt who is blaming DJT for problems Puerto Rico has had for a very long time.